We are the best Indiana roofers that you will find for our pries. 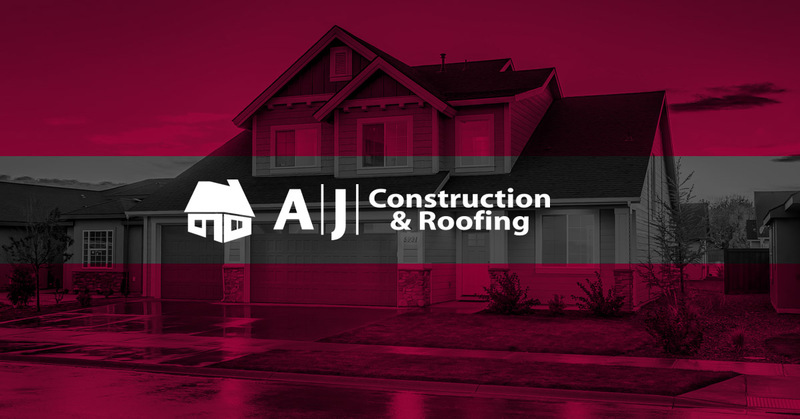 We offer roofing and house repairs at a competitive price. You will love the kind of service that we can offer you. Call us today and let us show you what service means.